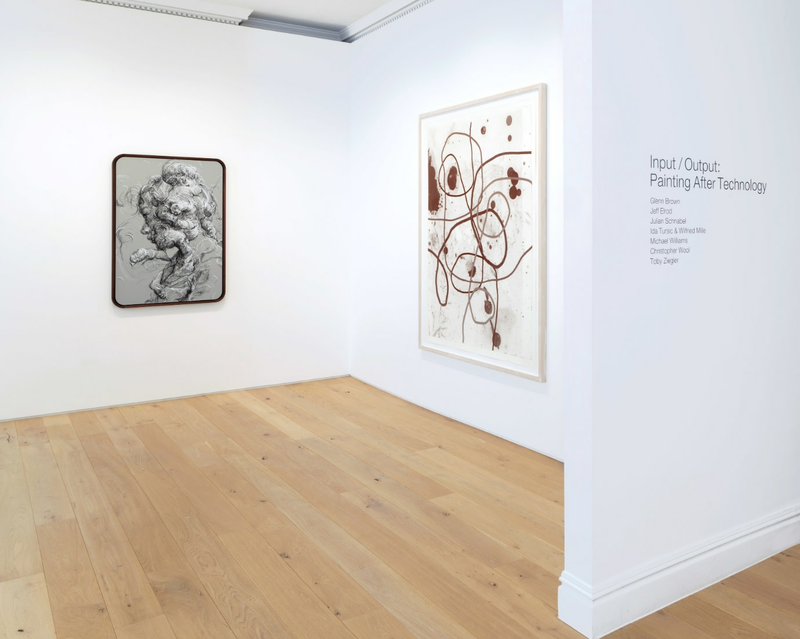 Glenn Brown, Jeff Elrod, Julian Schnabel, Ida Tursic & Wilfried Mille, Michael Williams, Christopher Wool and Toby Ziegler. 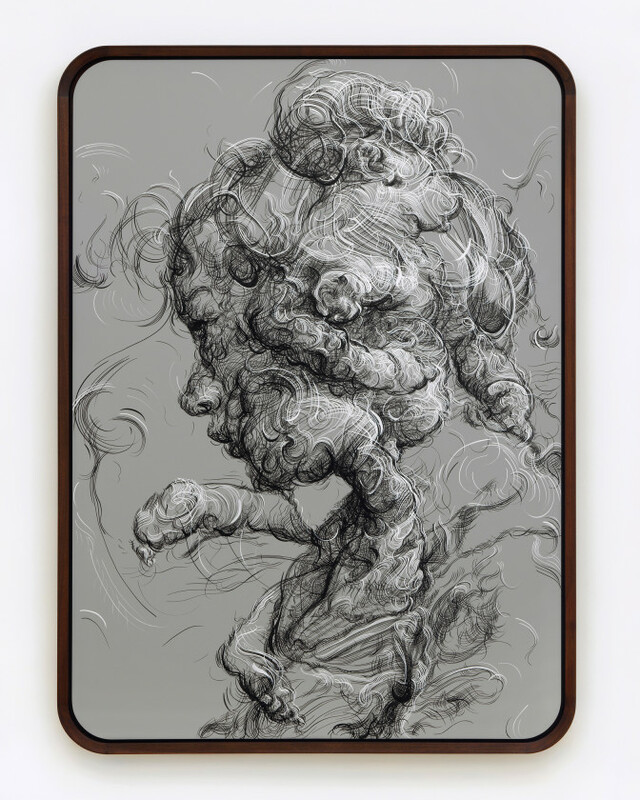 Galerie Max Hetzler is pleased to announce Input / Output: Painting After Technology, a group show bringing together artists currently using digital technology in their artistic process. 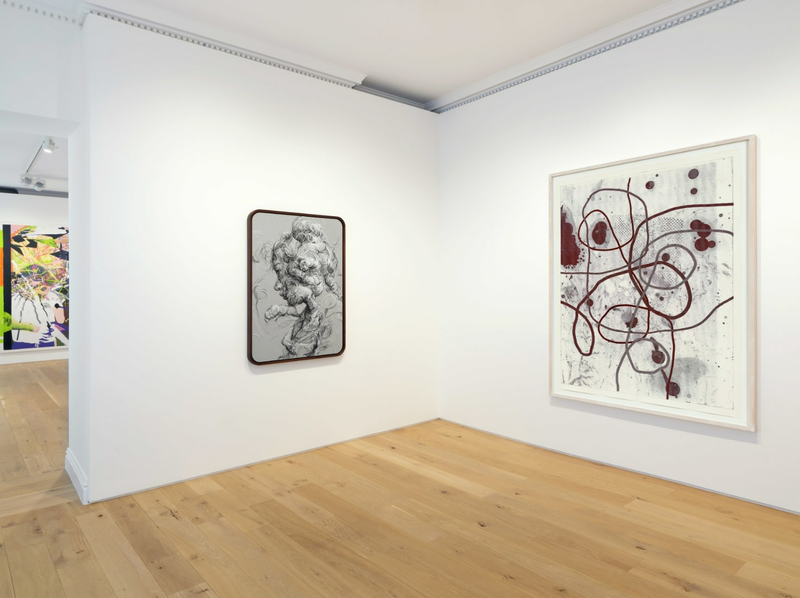 The exhibition features works by Glenn Brown, Jeff Elrod, Julian Schnabel, Ida Tursic & Wilfried Mille, Michael Williams, Christopher Wool, and Toby Ziegler. 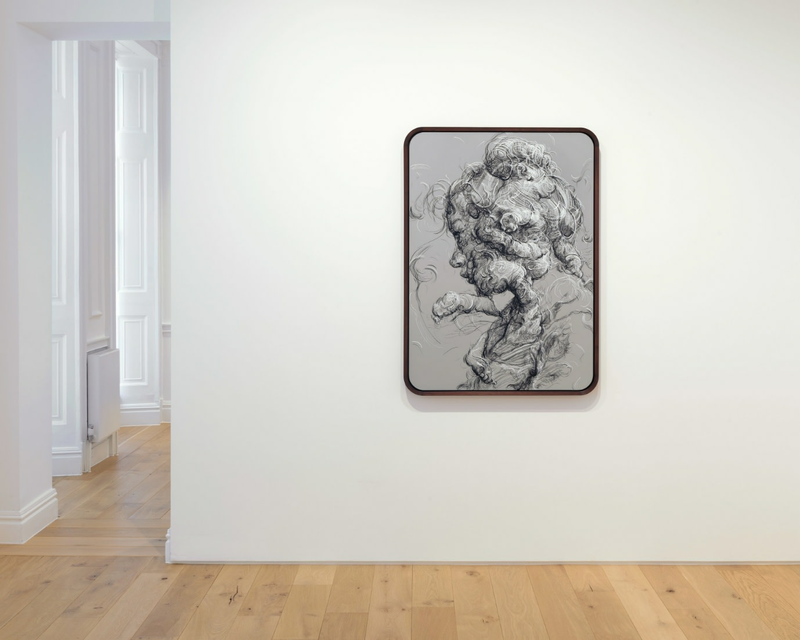 Calling into question the very nature and process of painting, the works included challenge our traditional understanding of the medium and its tools, raising questions about authorship, hierarchies and democratisation. Probing the material qualities of painting, the artists often blur the boundaries between what is printed and painted, machine produced and handmade, invented and found, analogue and digital, sometimes all within the same work. For the contemporary artist, there has never been so wide a choice in physical and digital production tools, coupled with a saturation of available images in the public domain. In an era where pictures are mass-circulated on screens and devices and rapidly consumed, an important question arises: what is our experience of viewing painting in the flesh? Input / Output: Painting After Technology demonstrates how each of the artists included respond to the opportunities and challenges present in the digital era.